for Weddings, Anniversaries or any special occasion! 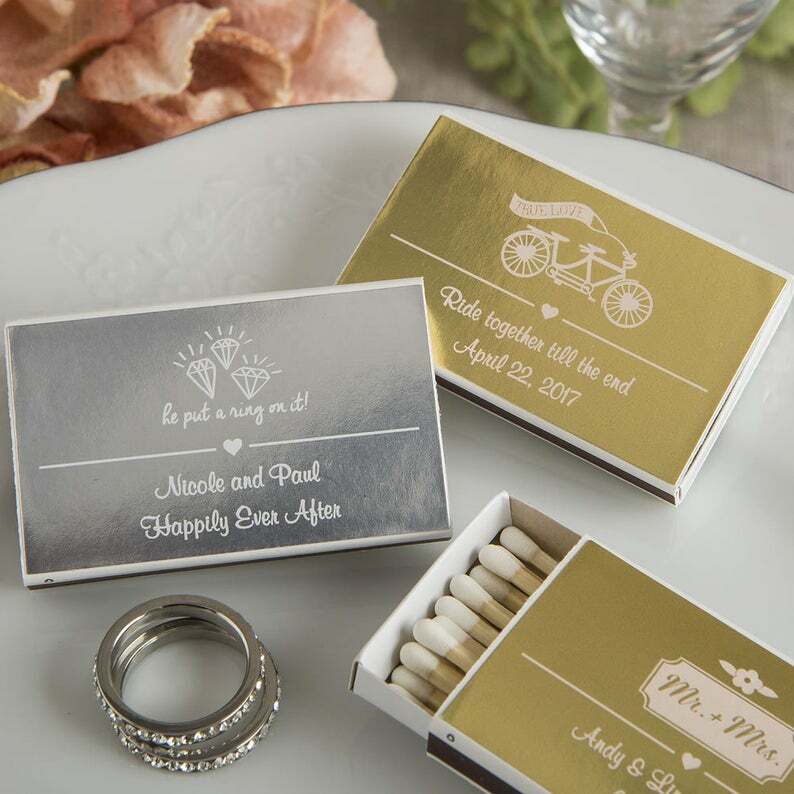 economical wedding favor your guests will truly appreciate. the entrance and exit of your wedding reception facility.